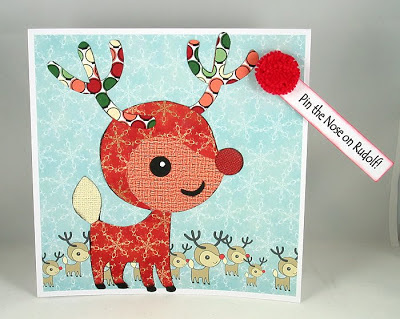 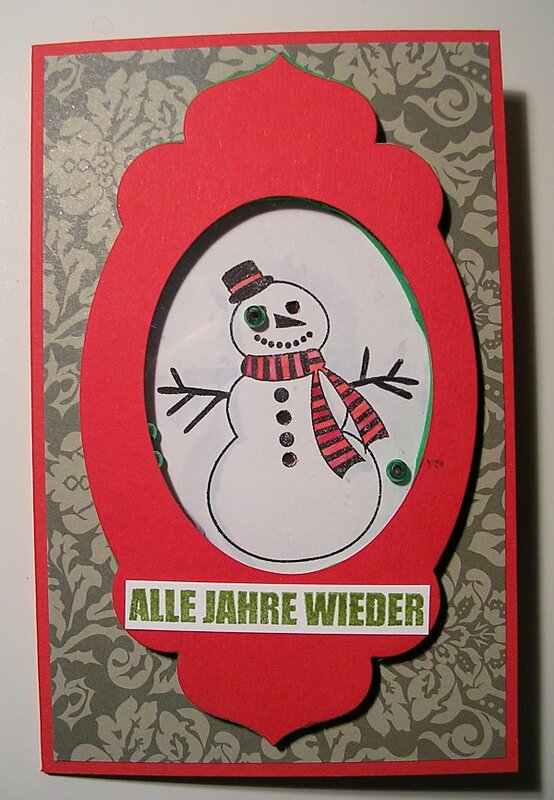 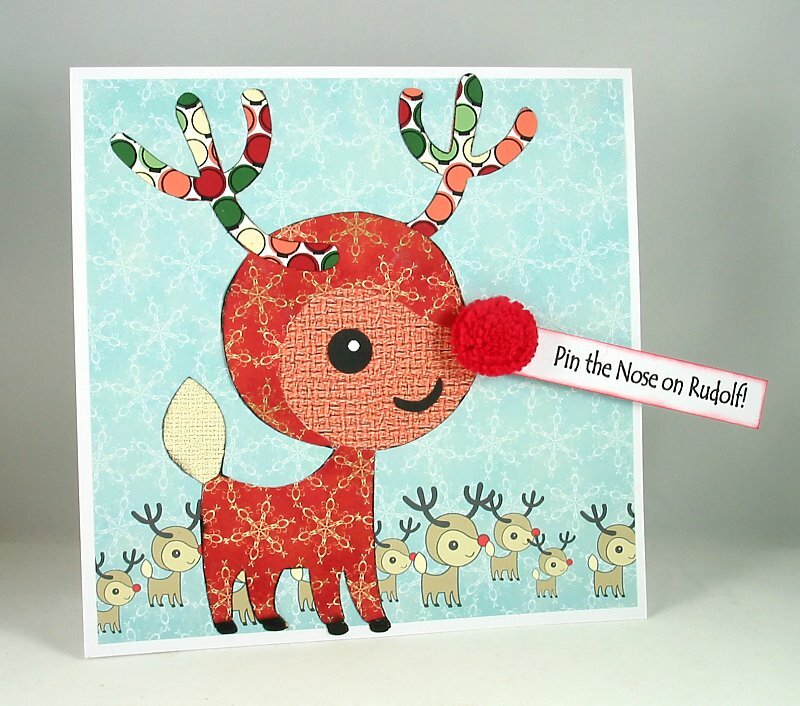 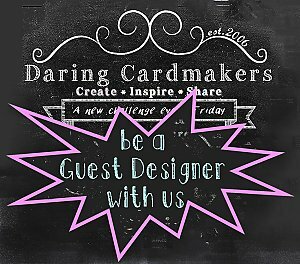 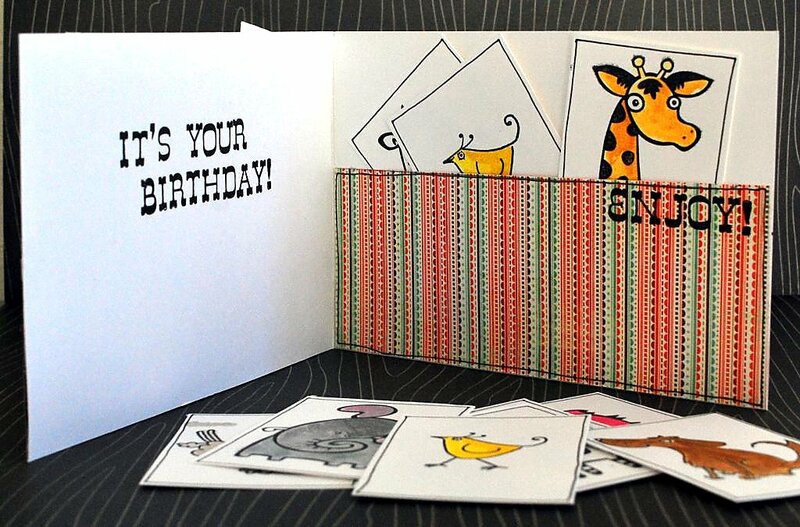 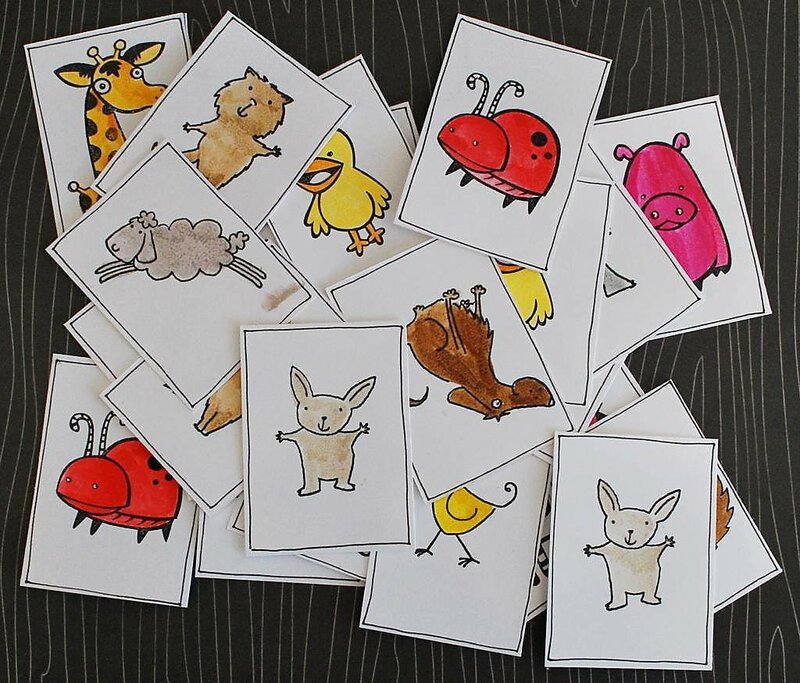 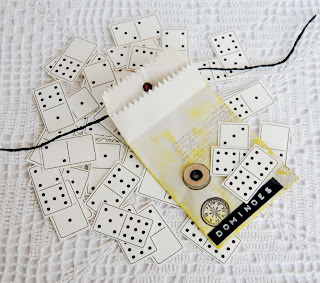 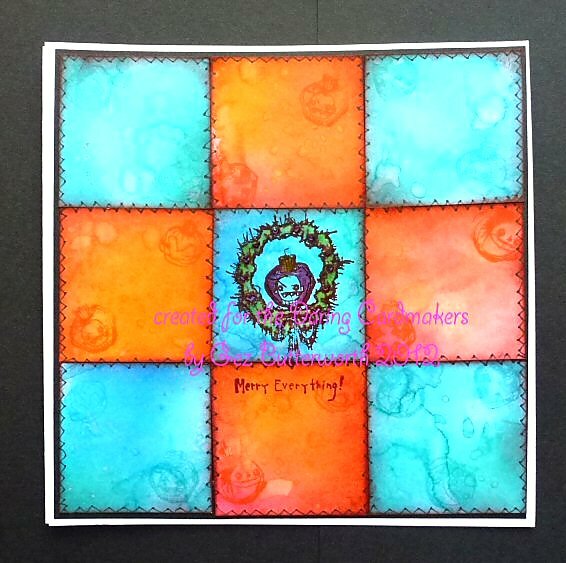 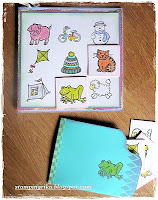 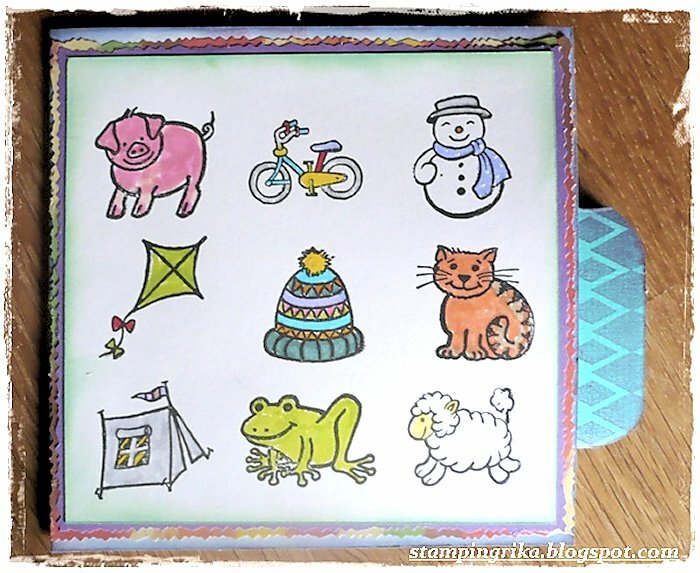 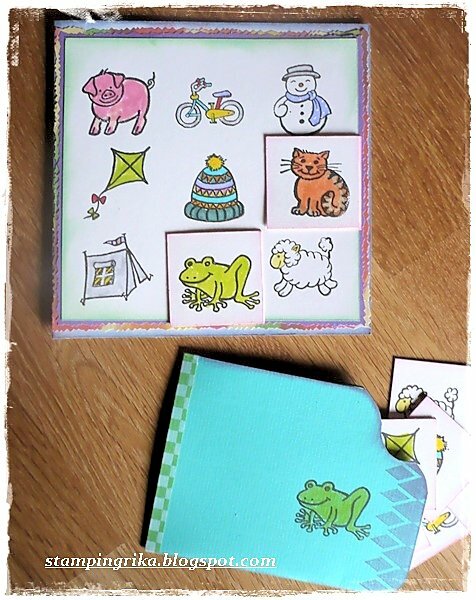 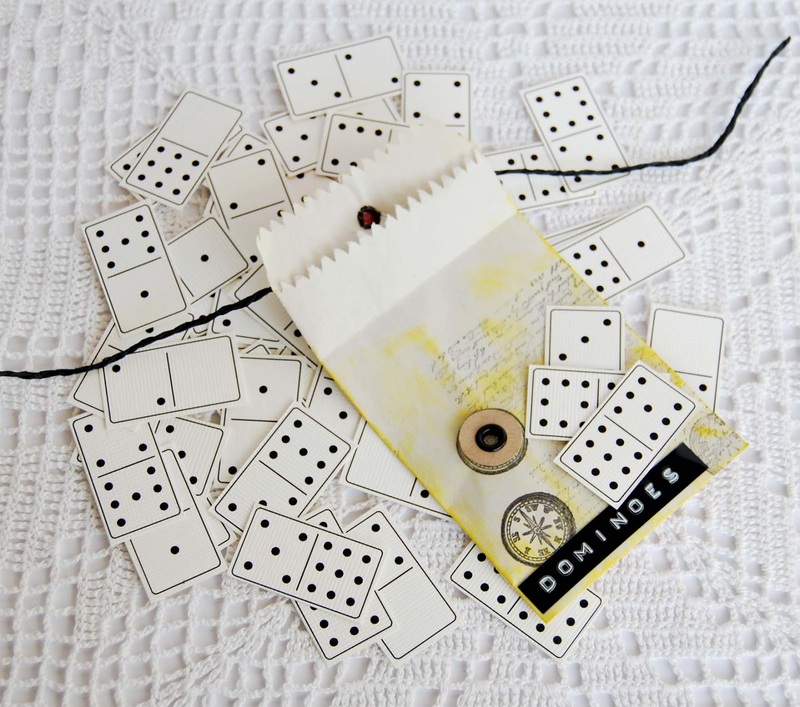 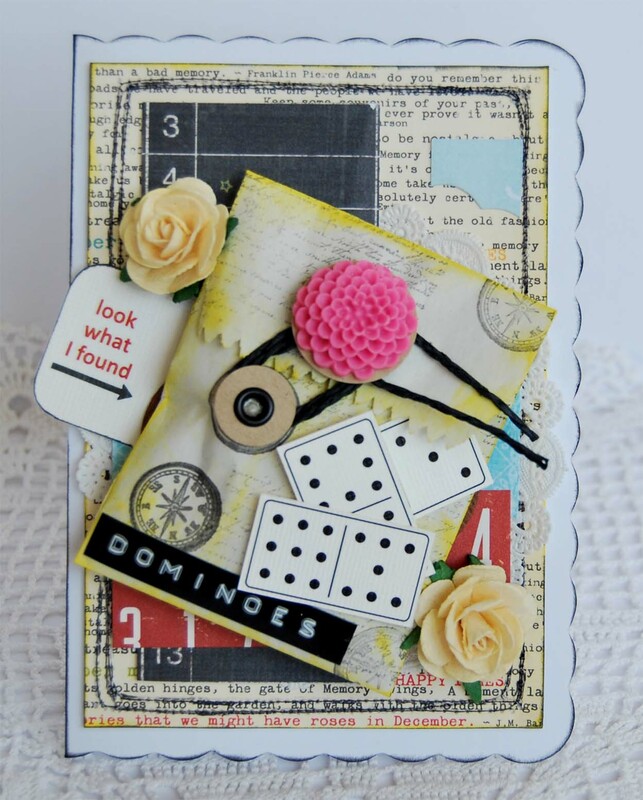 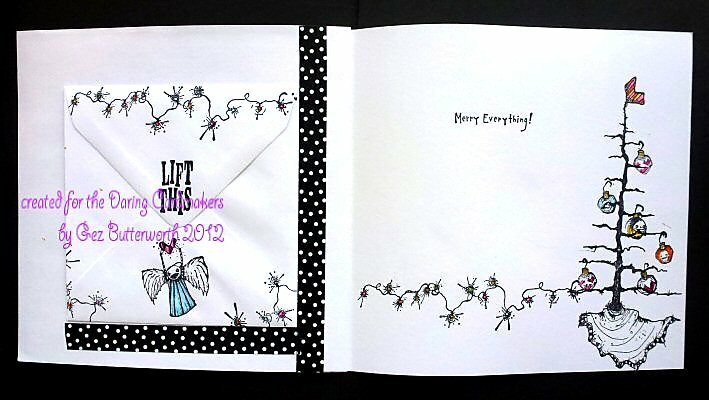 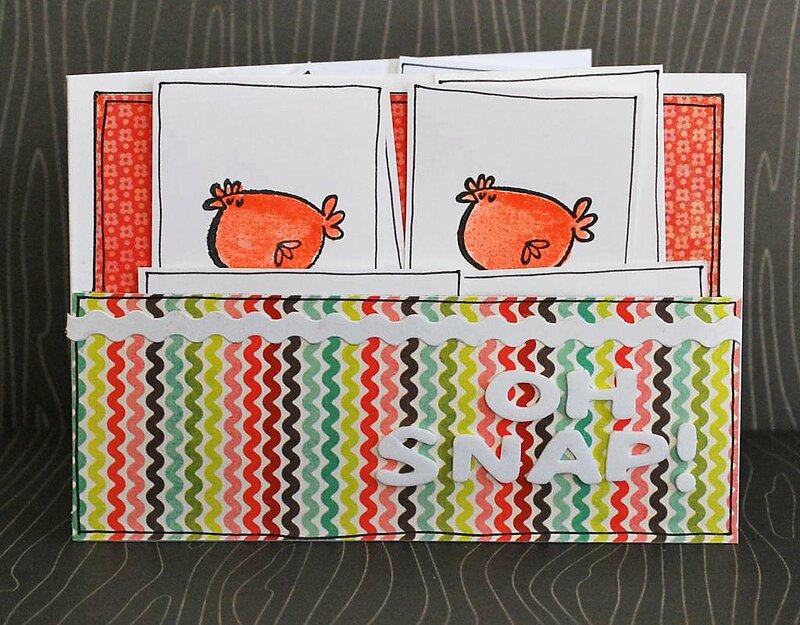 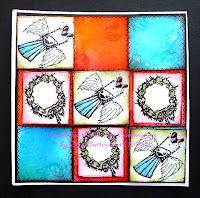 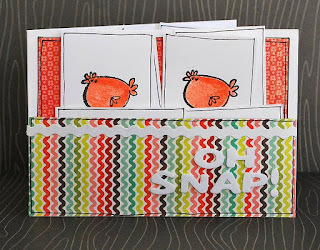 Daring Cardmakers: Fun and GAMES! Fantastic idea for a challenge! 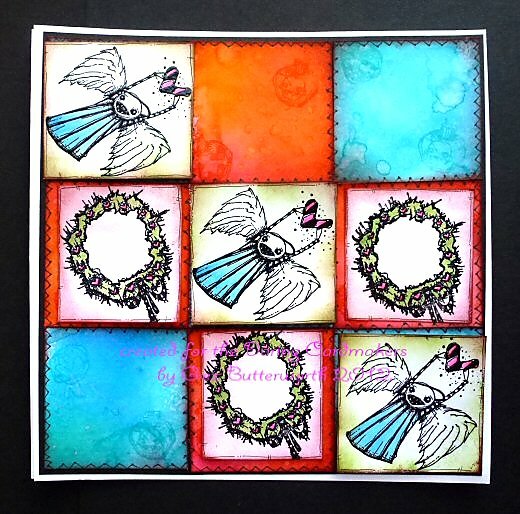 Great DT cards to.